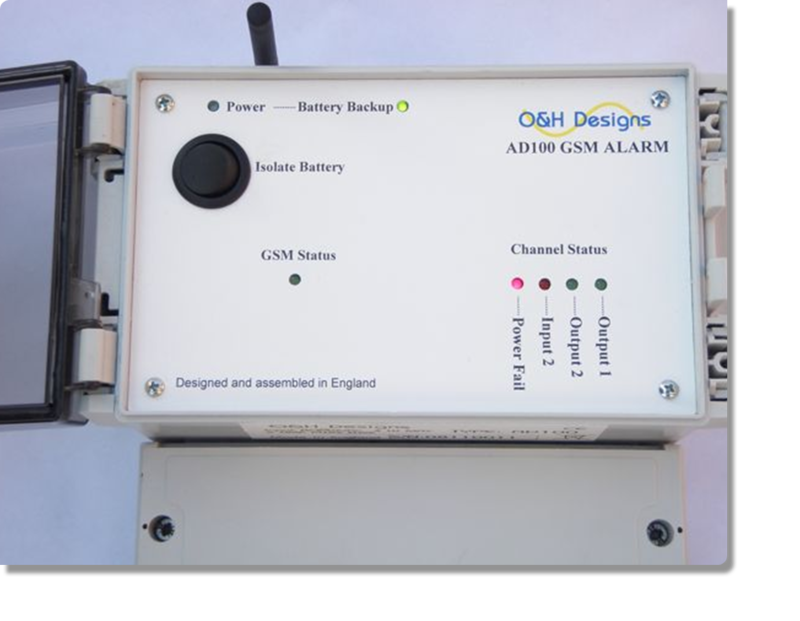 The AD100 is a cost effective means of sending text messages via SMS to warn of an alarm condition being reached. Inputs from burglar alarms, flow/level alarms & many more systems can be fed into the system. The AD100 also allows remote control of outputs for facility management & access control. All that is required is a SIM card* on the network of you choice and you’re ready to go.